Atticus Shaffer is an American actor. He is notable for playing the roles of Brick Heck on the ABC sitcom The Middle and his brief appearance in ‘Hancock’. Likewise, he is also popular as a voice actor. Atticus has osteogenesis imperfect which causes fragile bones. In May 2018, he left the show The Middle to began his spiritual journey. He is appearing in The Lion Guard since 2016. Atticus Shaffer was born on 19 June 1998 in Santa Clarita, California. 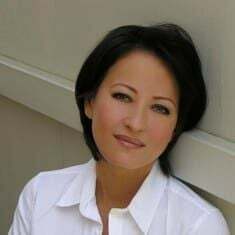 He was born to father, Ron Shaffer, and mother Debbie Shaffer and resides in Acton, California with them at the present time. 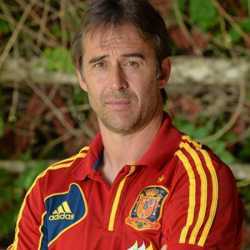 He has one sibling; an elder brother. He was homeschooled by his mother. Atticus always wanted to be an actor and was very interested in pursuing his career in the entertainment business. Atticus Shaffer started his career as an actor through a television series 'The Class'. He portrayed the role of Jonah in one of the episodes of the series titled as ‘The Class Rides a Bull’ in 2001. 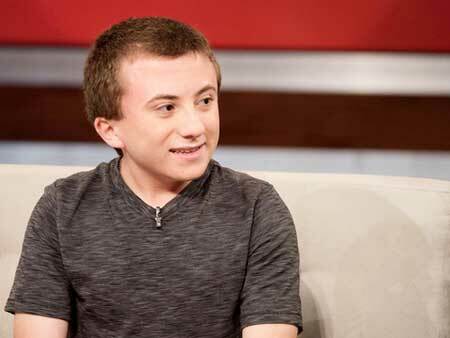 Atticus Shaffer is most famous for his outstanding performance as Brick Heck in the ABC’s popular series ‘The Middle’. The show started in 2009 and Atticus was cast as the main lead of the show. He appeared in the show from 2009-18. Shaffer played Brick Heck, youngest son of the two lead characters Mike (played by Neil Flynn) and Frankie portrayed by (Patricia Heaton). He loves to read and had a case of Palilalia which demonstrated by his repeating words from the previous sentence to himself in a whisper. In 2012, he also gave his voice for the character Edgar in ‘Frankenweenie’ in 2012 which made him very popular among kids as well. Similarly, talented Atticus Shaffer has appeared in several television series and movies. Likewise, he has also appeared on several entertainment shows such as ‘Jimmy Kimmel Live’, ‘Entertainment Tonight’, ‘The Tonight Show With Jay Leno’ and many others. According to celebritynetworth.com, Atticus Shaffer's net worth is estimated to be around $4 million. Shaffer worked in The Middle in a lead cast where he worked in 215 episodes from 2009-2018. 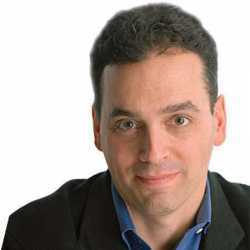 In 2009, his salary was $12K per episode. Later, his salary increased in the show. We believe, he received a good amount of money for his work in the series which played a major part in his millions dollar net worth. In 2008, he was a part of the superhero comedy film Hancock which earned $624.4 million at the Box Office. Following, he appeared in a comedy film An American Carol which collected $7,013,191 Worldwide. 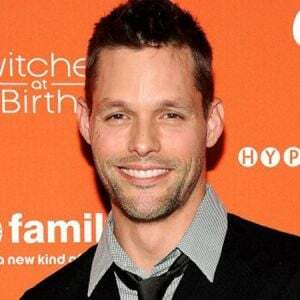 In 2009, he enacted in a supernatural horror film The Unborn which earned $76.5 million at the Box Office. He is active in other movies and TV shows including The Lion Guard: The Rise of Scar, Monkey Up, Super Buddies, Harvey Street Kids, Star vs. the Forces of Evil, Home: Adventures with Tip & Oh, The Lion Guard, Clarence, See Dad, Run. ThunderCats, The Penguins of Madagascar, and Fish Hooks. He is a wonderful example of a child who is living life to the fullest despite his conditions and problems and he gives full credit to his father and mother for enabling him to do so. Currently, his relationship status is single. 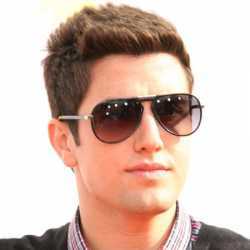 He does not have a girlfriend and mainly focusing on his career. In May 2018, He left the popular sitcom The Middle to continue on his personal spiritual journey. He left the show after appearing nine years as one of the main casts. Shaffer has always been open about his faith and he has come to know the Lord through his life while suffering a painful genetic disorder called osteogenesis imperfecta since his birth. I really committed to Christianity when I was 15. I just knew I had that draw to say, 'I need to know the Lord. I need to know where I stand. He grew up in a Christian home and his mother always left him the opportunity to grow his personal relationship with God. He added that he found the help of god when he was going through endless surgeries and intense pain. It's helped me to be more empathetic and be more compassionate. You get placed in situations where you have to depend on God. Shaffer shared how important his faith became in Hollywood and his journey as an actor and stand up for his beliefs. Shaffer developed his faith in God when he became a Christian. Shaffer suffers from Osteogenesis Imperfecta, a rare bone disease which inhibited his growth and it is the reason why Shaffer stands shorter than other fellow actors. 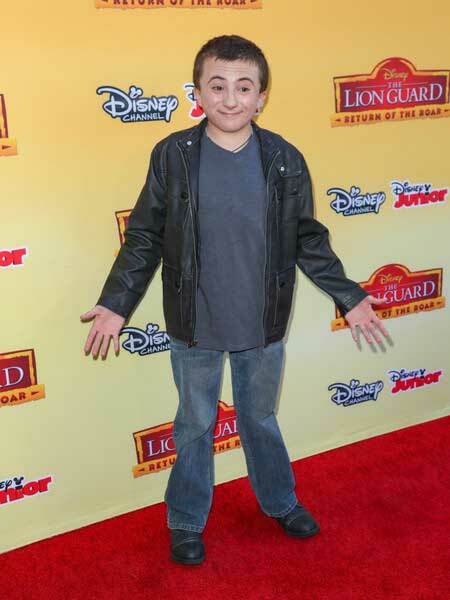 As of 2018, Atticus Shaffer stands at a height of 1.42 m (4 feet 7 inches). He weighs 45 kg (99 lbs). Shaffer suffers from Osteogenesis Imperfecta, a rare bone disease which inhibited his growth and it is the reason why Shaffer stands shorter than other fellow actors. As of 2018, Atticus Shaffer stands at a height of 1.42 m (4 feet 7 inches). He weighs 45 kg (99 lbs). 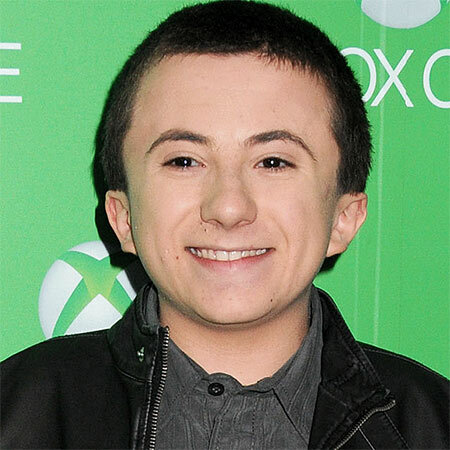 2018, Atticus Shaffer stands at a height of 1.42 m (4 feet 7 inches). He weighs 45 kg (99 lbs).